Fall is in full swing and many homeowners will find themselves spending more time indoors as the weather cools and allergy season peaks. 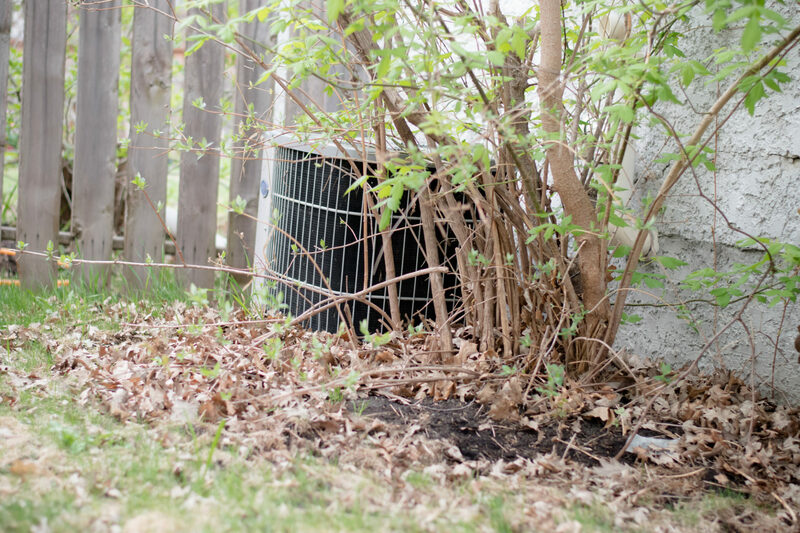 With your AC working hard all summer and your furnace coming out of summer-hibernation, it’s important to perform preventative maintenance on your HVAC to avoid costly repairs and keep your home comfortable. Here are some tips from the heating experts at Johnson Air to maintain a healthy indoor environment. 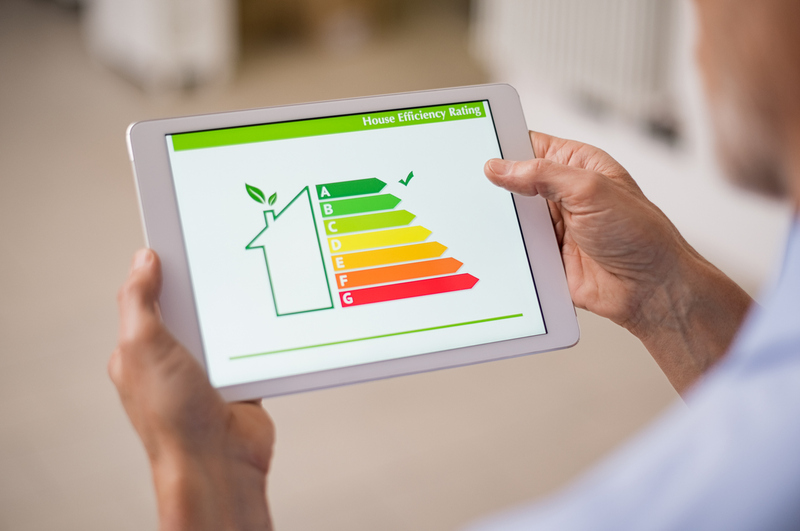 Your system will not have to work as hard to maintain indoor temperature settings when it has maximal airflow, ultimately resulting in lower energy bills. Leaves, twigs and other debris obscure air intake and can infiltrate your outdoor equipment. 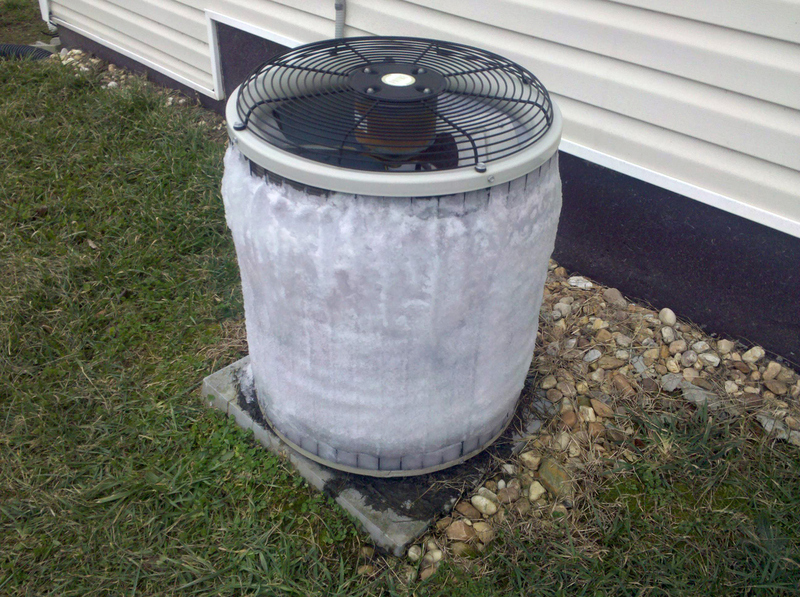 Allow a two-foot clearance around your AC or heat pump to keep your system running smoothly. 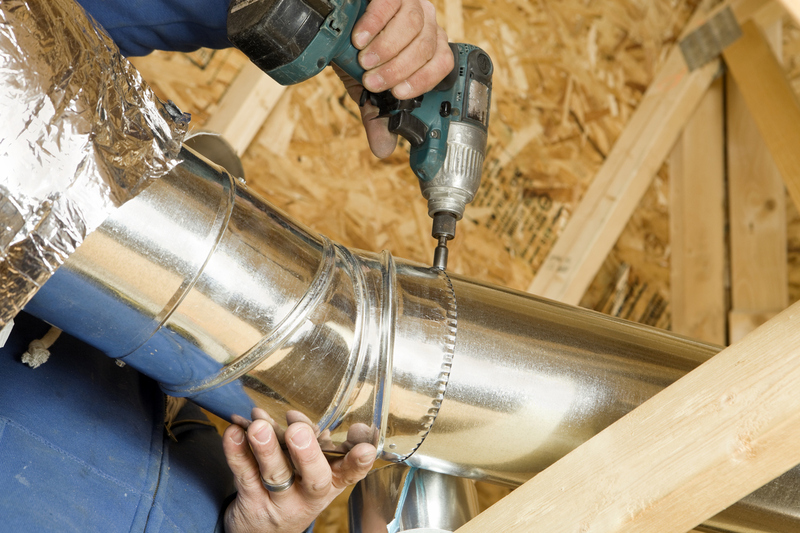 Inside, remove any items that are close to your furnace to allow heat to flow freely indoors. You may also want to consider redecorating if you have any furniture blocking vents. 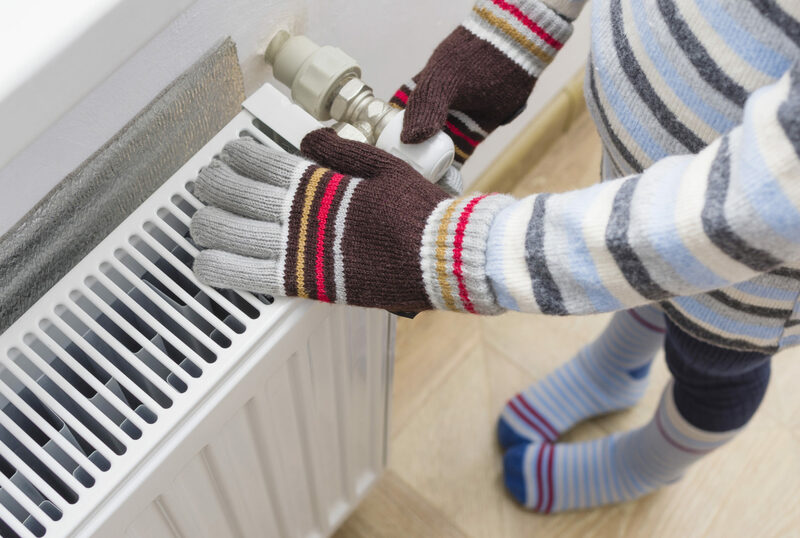 This can prevent fire hazards, especially if you have an outdated furnace. 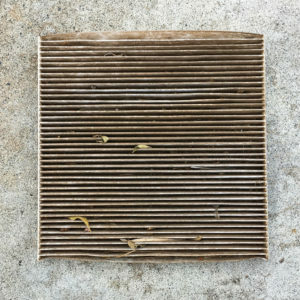 In southern California, the summer heat often lingers into fall but waiting until the first chilly day to fire up your furnace can indeed, backfire. Turning on a furnace after a long period of dormancy can cause system malfunction and leave you uncomfortable during the cold desert nights when you need your heating system the most. 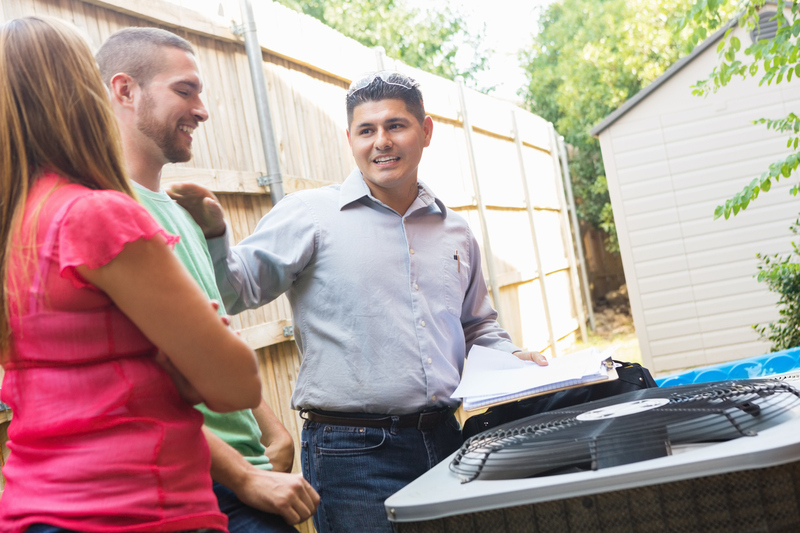 Be sure to check if your system requires repair before regular usage. The change of seasons brings about a new set allergens. In the fall, mold, ragweed and pollen are ramped. 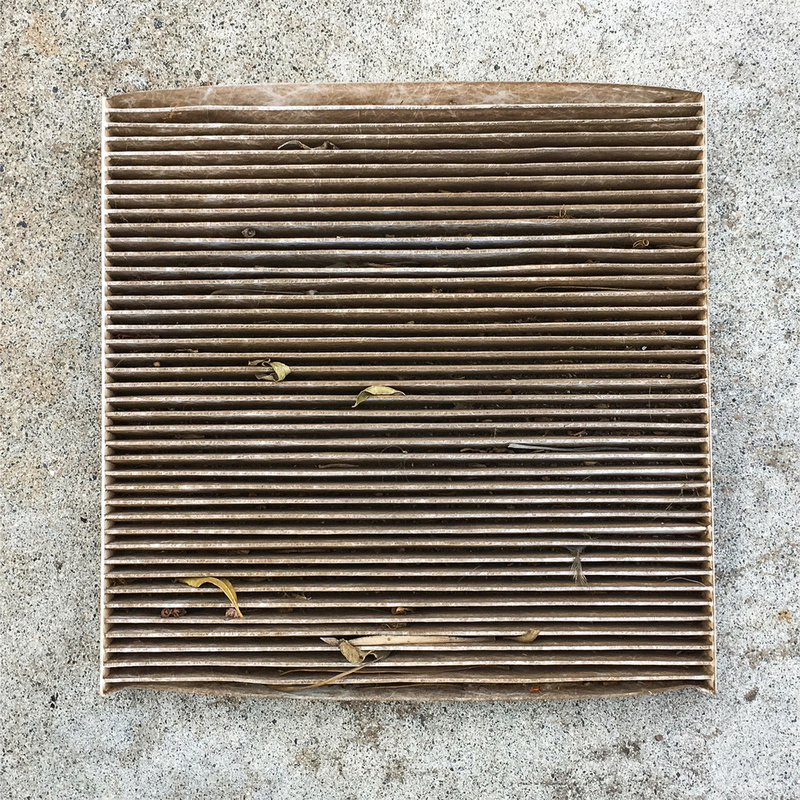 To prevent these allergens from circulating indoors, change your air filter. If you occupants in the home that suffer from asthma or allergies, a thorough cleaning of the air handling unit will help improve indoor air quality (IAQ) and relieve symptoms. 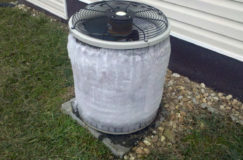 A clean air filter and handling unit will also increase the efficiency of your HVAC. Another easy DIY maintenance task is an adjustment of the ceiling fan blades clockwise. This will help pull the air up to the ceiling, improving air circulation and preventing dust and other allergens from collecting. 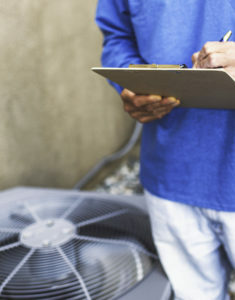 Although performing these simple maintenance tasks at the turn of the season will help maintain a healthy indoor air environment, diving into HVAC maintenance without the right knowledge and experience can be dangerous. It can also enable unseen issues to persist over time and put your IAQ, HVAC system and wallet at risk. 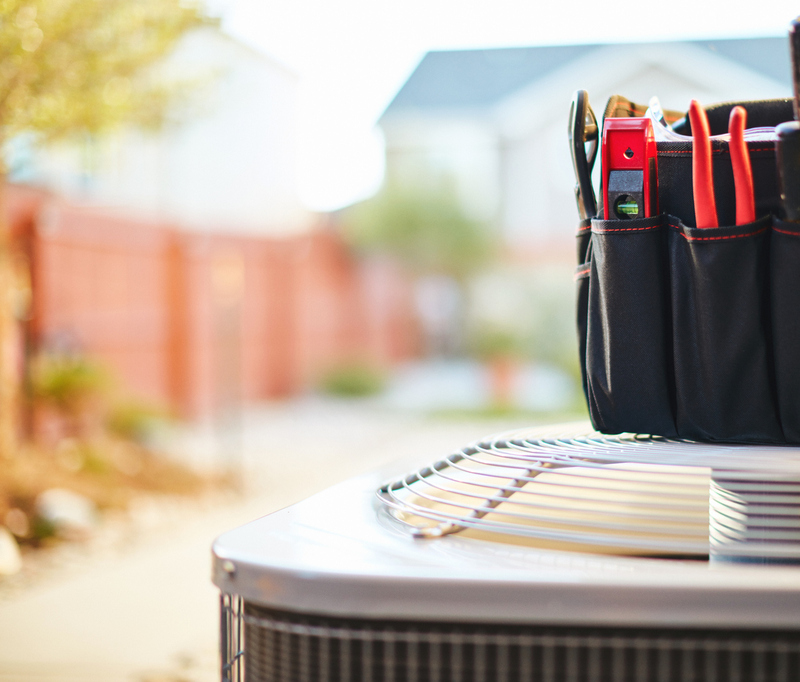 If you suspect your HVAC systems requires repair, or haven’t had a maintenance appointment in over a year, it’s time to hire a certified, trusted HVAC contractor. At Johnson Air, we care. 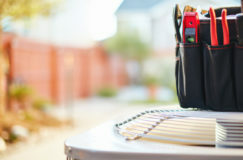 Our comfort specialists carefully evaluate homes or buildings to determine their unique HVAC needs. All Johnson Air technicians are bonded, insured and NATE certified and follow a stringent, national standard to assess and repair your system. If your home requires professional HVAC maintenance, fill out the contact form or call us today to schedule a maintenance appointment at your convenience.